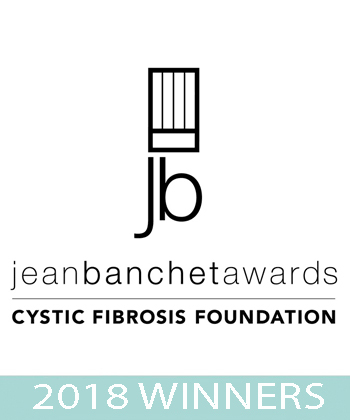 The Cystic Fibrosis Foundation presents the Jean Banchet Awards for Culinary Excellence, the only Chicago-based awards ceremony that recognizes culinary originality and talent throughout the region. 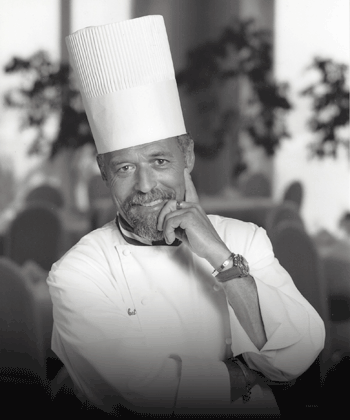 The night will begin with a champagne reception, then, guests will move into the Feinberg Theater as we announce the winners of the Jean Banchet Awards and recognize other culinary milestones from 2018. Following the awards, guests will proceed to the 9th floor, overlooking Michigan Avenue, to celebrate with a Post Awards Party featuring open bars, food and music! 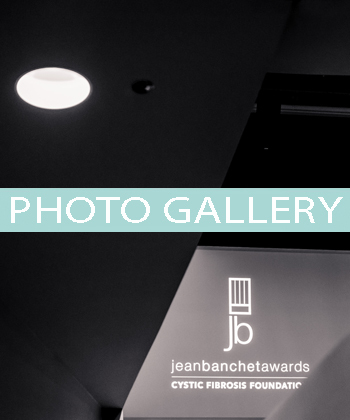 PLEASE BE ADVISED THAT THE 2019 JEAN BANCHET AWARDS ARE CURRENTLY SOLD OUT! 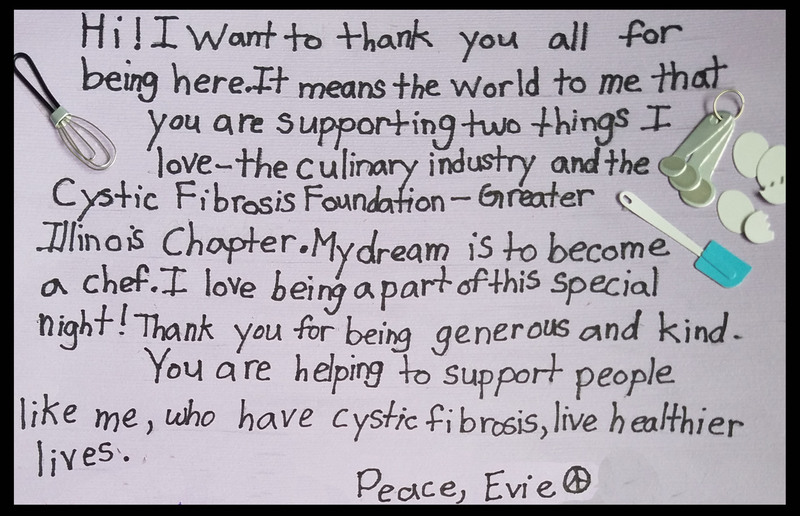 Please reach out to Sarah Evans at the Cystic Fibrosis Foundation at 312.619.3924 or sevans@cff.org to be put on the waiting list. All nominees have a hold on their two complimentary tickets, please RSVP by December 21st to claim. Thank you!